Organize your information and work on extending your research while you wait for the test to arrive–including tracking down cousins. It will help you make better use of your results. A cousin and I had two male cousins complete the DNA test and were we ever surprised at the results. Brace yourself if you plan to do this. We found that our great-great-grandfather was illegitimate and that he had always used his mother’s last name. We were related to the ancestors that we assumed, but in a different way. Our shock didn’t last too long. He may not have been illegitimate. Years ago many women passed away early and the widower remarried. The new wife is then honored by name changes, etc. I believe that is what happened in the case of my three times Grandfather. His son was most likely birthed by a previous (unknown) wife. But when he remarried, her maiden name was used to honor the entire line, even though she was not blood kin. One clue is a great difference in age, and when you subtract the ancestor’s age from the presumed mother, there is an improbable result. 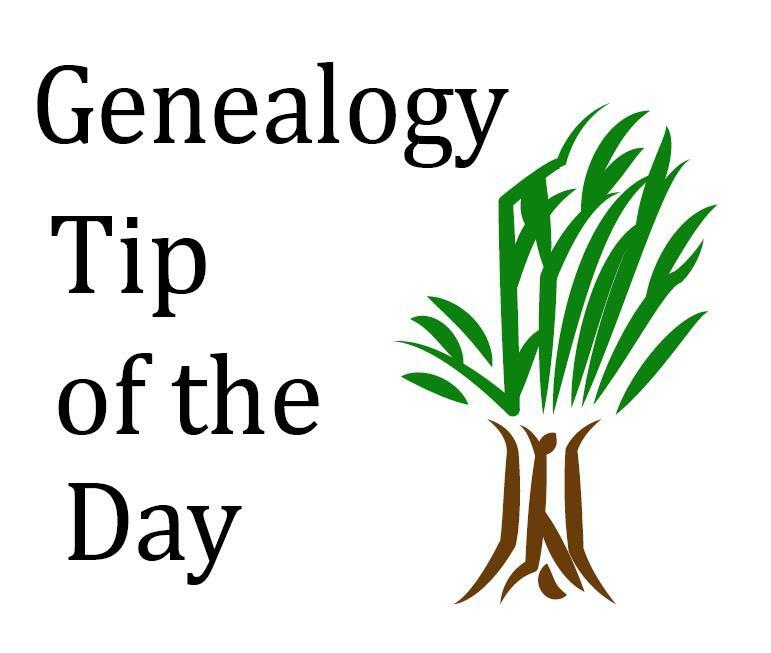 ← Are Your Answers in a Genealogical Journal?